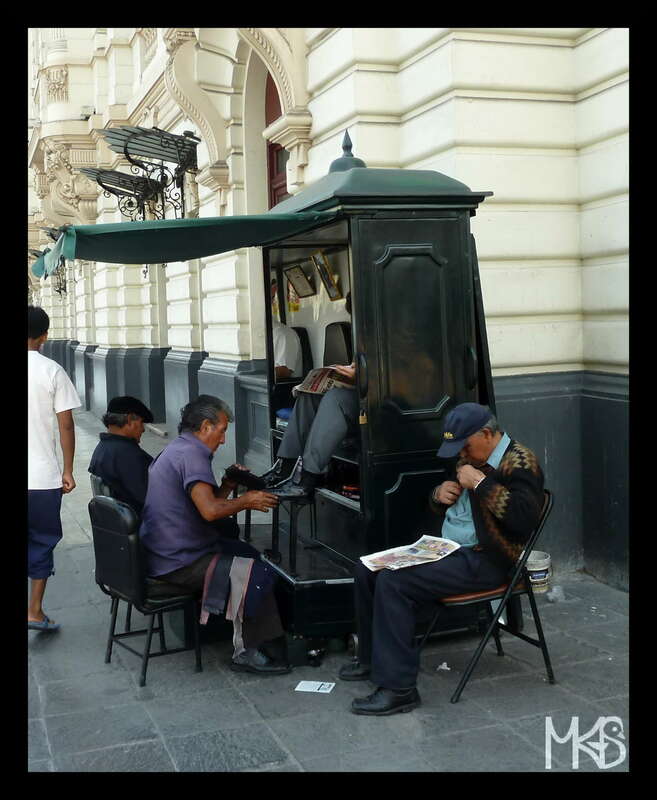 I haven’t seen this in many countries, and I believe it’s simply not popular these days any more, but in a few South American countries, I’ve seen people cleaning shoes on the streets. To me, it somehow looks like not from this century, and has its charm! I remember seeing this in Istanbul but almost nowhere else! Next Next post: Peru – Why to go to Peru?